Strawberry Cheesecake Cookies...what else do I need to say? 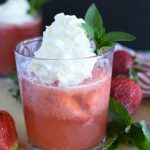 These super soft cookies combine three of my favorites (strawberries, cookies, and cheesecake) in one scrupmtious bite! Of course they are extra cute for Valentines Day I promise they will hit the spot all year long! I’m telling you all of my recipes are easy! How about Strawberry Cheesecake Cookies, that begin with a cake mix? I always have great intentions of making an amazingly elaborate dessert. I dream these desserts up in my mind and they are beautiful. Then before I know it the kids are getting off the bus and it’s time for chores, piano practice and never ending homework. Since I didn’t have time to make cheesecake, I settled on making Strawberry Cheesecake Cookies instead. Not only are they delicious, they are pretty cute too! I’m a die hard chocolate fan, so I had to make a half of the cookie batch with semi-sweet chocolate chips and the other half with white chocolate chips and macadamia nuts. After sampling several of each kind of cookie (why do I do that? ), I still can’t decide which I like better! If you decide to make both versions of this cookie, let me know which you like best! 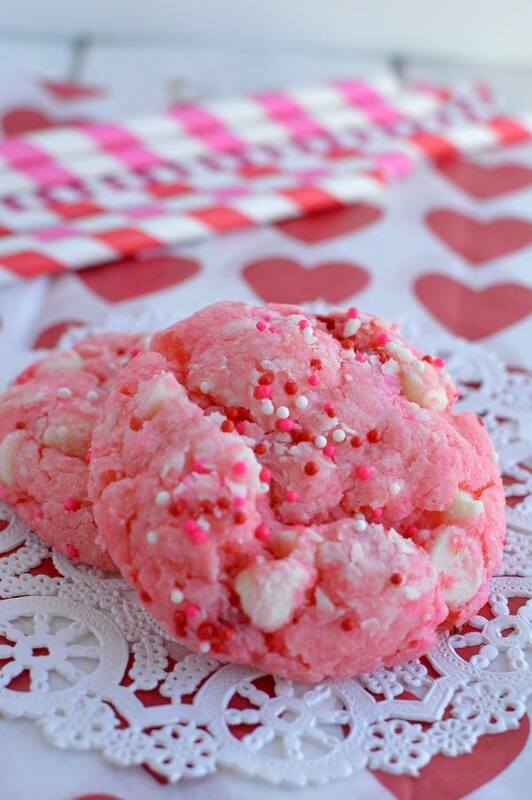 A Strawberry Cheesecake Cookie rolled in Valentines sprinkles is the perfect thing to share with a few of our widow and widower neighbors for Valentines this year! I think they will love these cookies as much as I did! Beat cream cheese and butter together until smooth. Add egg and mix again. Add dry cake mix and mix until combined. Add semi-sweet or white chocolate chips and macadamia nuts. Stir to incorporate. For cookies into 1 inch balls. Roll in powdered sugar and then in Valentines Sprinkles. Place cookies on a cookie sheet and refrigerate for about and hour, or freeze for 15 minutes. Place cookie balls onto parchment lined cookie sheet. Bake for 8-10 minutes. Cool on baking sheet for 2 minutes before removing to cooling rack. Sprinkle additional Valentines Sprinkles on cookies if you want a few extra! Who doesn’t want extra sprinkles? 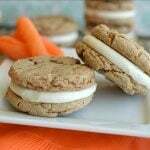 This recipe was first posted on Ella Clair Inspired! 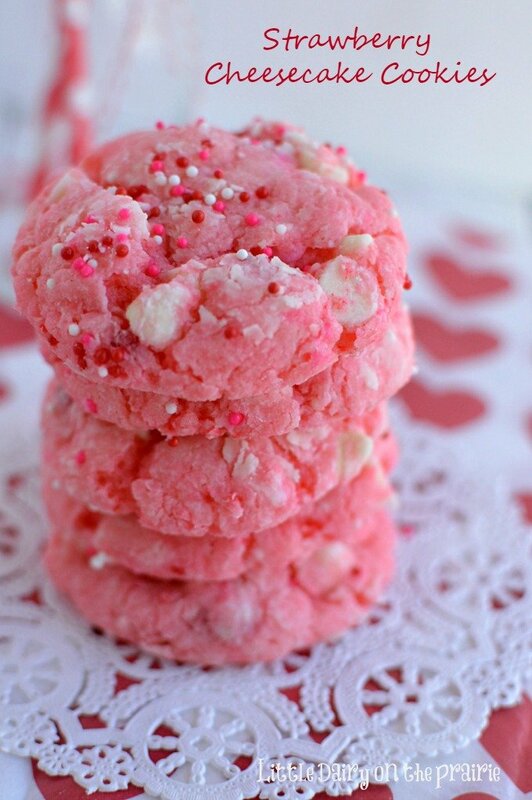 These are so pretty and pink and perfect for Valentine’s Day! Thanks!The kids love getting them in their lunchboxes on Valentine’s Day! Can u make an order & ship them if someone wants to purchase them? I wish I could! I don’t actaully offer that service! Thanks goodness they are so easy to make that I bet you could whip up a batch in just a few minutes! Loving the color! These look perfect! These are the prettiest cookies ever! I’ve made strawberry cake mix cookies before, but I need to try your version and add some chocolate chips! Thanks! Chocolate chips make everything better! They are super easy to make which makes my life easier! 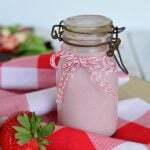 I love baking with strawberry flavors! 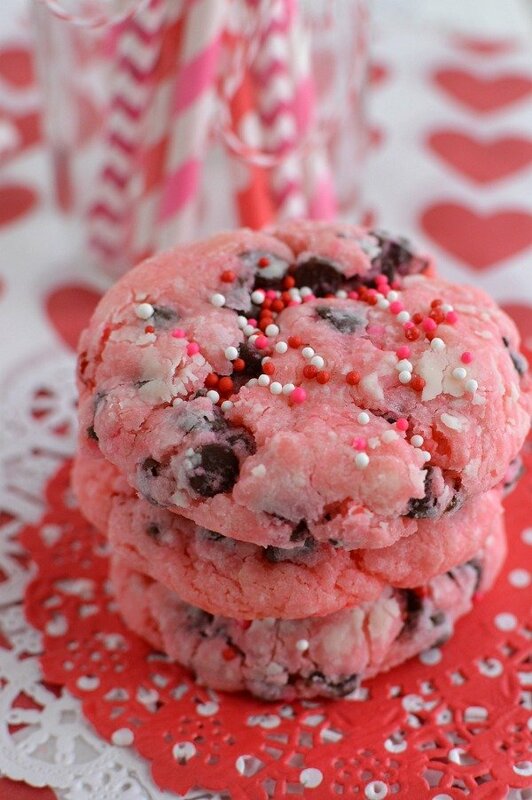 This is a perfect Valentine’s Day cookie! My kids always want them for Valentine’s Day! I’m a sucker for anything cheesecake, and these cookies are too cute to resist! Great recipe! Cheesecake is a huge weekness of mine! I agree! You totally need to try both of them out! Ha! Can I pre-make the cookie dough the night before and bake it the next day? I’ve never tried that before but I’m all about make ahead recipes. I don’t see why it wouldn’t work. You might want to let the dough come to room temperature before baking or the cookies will have a different texture. Let me know how it turns out if you try it! Hi– these look awesome! I am assuming that they can be frozen. Hi Chris! I haven’t actually ever had these cookies last long enough to get them to the freezer. I’m guessing they would freeze just fine though! Do they need to be stored in the refrigerator and how long are they good for once you make them? Hi Diana! I don’t store them in the refrigerator because my family devours them in no time. If I thought I was going to have leftovers I would store them in the fridge. I’m guessing they would last a couple days or maybe even a little longer if they were in the fridge! I made these cookies. Had to cook longer than 8-10 min. Cookies are really soft so I cooked longer and they lose the nice red color . They do firm up when cool. I made them for Xmas. Hi Melody! These cookies are very soft and can look underbaked when you take the out of the oven. Hopefully that helps! So I made these last night and used Christmas sprinkles. They didn’t set and harden at all. I folllowd the directions exactly. ( except I didn’t use nuts) The 2nd batch I left in the over for 15 minutes and they were still way too soft. Any suggestions.? Hmmm. I’m not exactly sure what happened. They do usually set up after they cool and set for a minute although they will always be a soft cookie. It’s always hard to know exactly what happened when I can’t see the process happening. 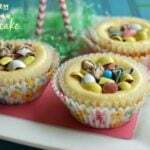 These are absolutely delicious and not too hard to bake! I have a daughter and we started cooking and baking and this has definitely made our top list! Thank you! I love that you got to spend time in the kitchen with your daughter! Cookies are always a hit! Hi Beth! Thanks for taking time to comment and let me know how much you enjoy these cookies! I’m with you, I usually make cookies from scratch, but sometimes I need a little shortcut. And why not when they taste this amazing! Have a fantastic day! Quick question, I cooked for 10 minutes as your instructions said to, but the cookies were super gooey still. So I read through the entire post and realized that the cook time said 30 minutes. So I’m confused on how long to actually cook them. Also, after I mix all the ingredients and it says to roll the cookies…how do you do this without the dough sticking? I felt like a hot mess trying to roll the dough and it was sticking alll over my hand. Hi there! First of all, you can always spray your hands with nonstick baking spray to keep the cookies from sticking to your hands. If it’s still too sticky you can add flour a Tablespoon at a time unitl they aren’t sticky anymore. Be careful though because adding too much flour will cause the cookie to be hard. I’m wondering if your dough is extra sticky because your ingredients were a little bit warmer than room temperature. It’s hard to say without being there. Yes, baking time should be 8-10 minutes per cookie sheet. I ended up baking three cookie sheets full of cookies which gave me a total cooking time (for all three sheets) or between 24-30 minutes. They should be a litte doughy when you first remove them from the oven. They will set up as they sit. Hope that helps! Let me know if you have any more questions!